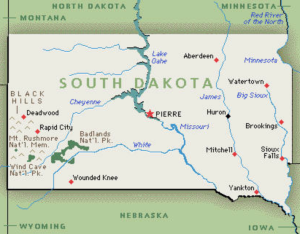 South Dakota Hail Repair Companies are here to help! 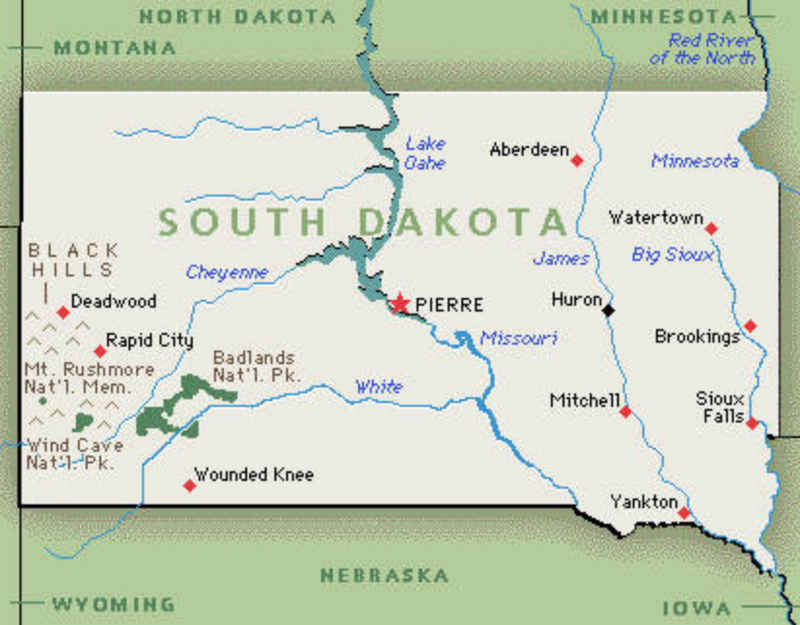 South Dakota hail causes severe damage and when it does, you have a reputable place to turn. 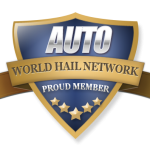 With the World Hail Network you can learn about hail repair and then choose the best local company to help you get your repairs completed. Find help and answers to commonly asked questions about hail damage and hail repair. Feel free to contact WHN to ask us questions, we are here to help!